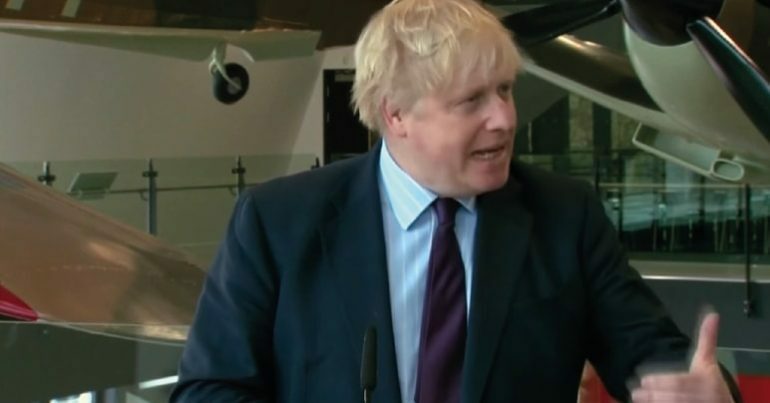 In a leaked recorded speech at a private dinner for Conservative activists on Wednesday 6 June, Britain’s foreign secretary and former mayor of London let rip about his views on Brexit. But later in the same speech, the gaffe-prone cabinet minister revealed what some may have suspected. The capital has in place a total surveillance system, linked to the Oyster card. But what Johnson failed to mention is that the company which manages the Oyster card also has a long history of providing support to military and defence systems. You know, when I was mayor of London… I could tell where you all were just when you swiped your Oyster card over a tube terminal, a tube gizmo. He admitted, then, that in his official capacity he had access to London-wide surveillance data.